Finance is always an important consideration when looking into a career, especially for those of you considering a career change. Below is a range of information relating to finance, however if you feel that your question is not answered below, please get in touch. Did you know that you can earn up to £30,000 to train to teach? Most of our programmes attract a government funded bursary. These are tax-free bursaries that will be paid to you in instalments throughout the year. They are dependent upon the classification of your degree and the subject / phase that you wish to teach. 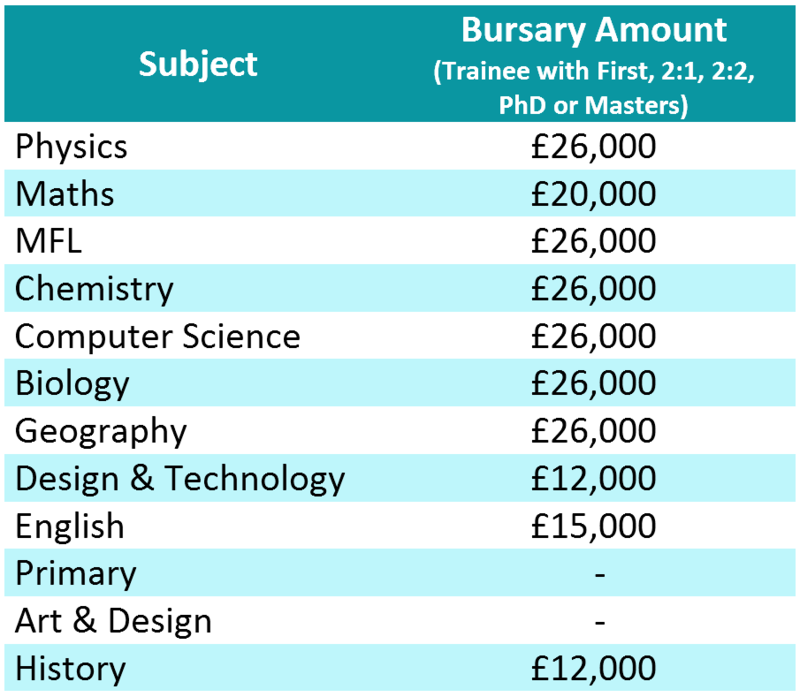 Below is a table showing the different bursaries available through Yorkshire Wolds Teacher Training. For certain, shortage subjects, you may be able to also apply for a prestigious scholarship on top of the bursary amount above. Contact us for more information on this or to discuss eligibility. Tuition fees for our programmes are £9250. We have a small number of places available which do not include the PGCE qualification (QTS only), which have a lower tuition fee of £7500. If you wish to find out more about this programme and availability, please get in touch. You can pay for these using the student loans system (see below) or you can find them yourself. If you are self-funded, the fees are paid in two instalments, 50% when the course begins and 50% in April. 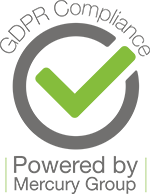 You may be eligible for maintenance and tuition fee loans to help you with the costs of teacher training, these vary dependent upon a number of factors, including household income, so please visit the Student Loans Company website for more information. What about the rest of your career? Well, NQTs (Newly Qualified Teachers) start on a salary of £23,720 which can rise up to £39,406 for an upper pay scale teacher. There are also numerous leadership opportunities available, each with different salary uplifts attached. See the Get into Teaching website for more information.